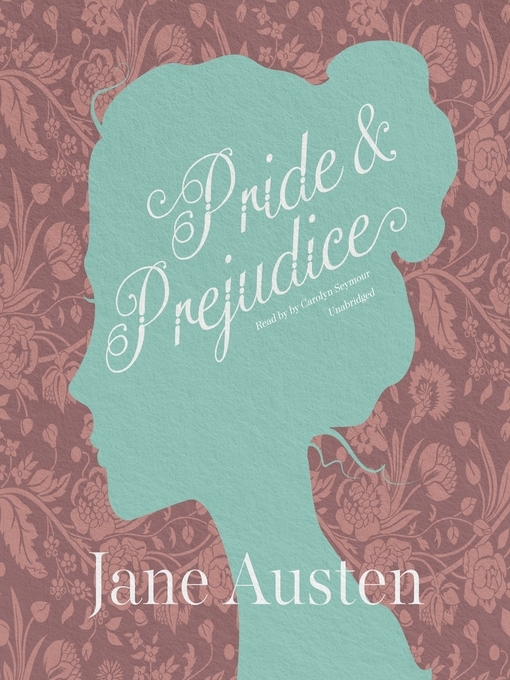 Pride and Prejudice delightfully captures the affectations and rivalries of class-conscious English families in an age when status and security for women hung entirely on matrimonial ambitions. Austen's characters dance a delicate quadrille of flirtation and intrigue, making this book the most superb comedy of manners of Regency England. It is also the source of some of the most memorable characters ever written, from the fatuous Mr. Collins, whose proposal to Elizabeth is one of the finest comic passages in English literature, to the beloved heroine Elizabeth, whom the author herself deemed "as delightful a creature as ever appeared in print."